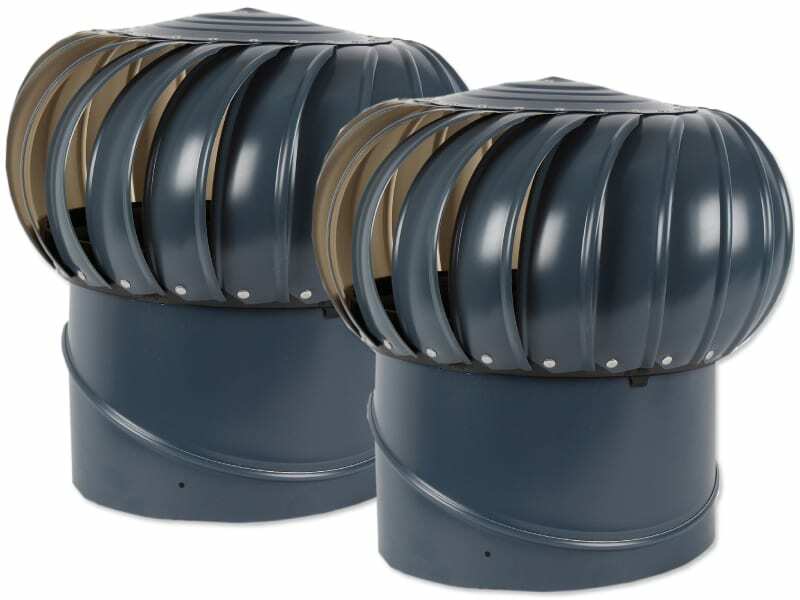 Airvent also offers a wide range of powered roof vents. 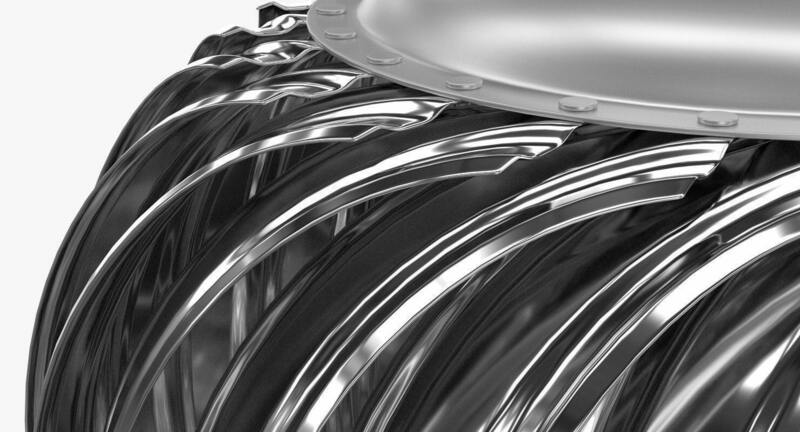 Unlike the rotary vents, the powered roof vents rely on a power source to operate. So the obvious downside is that they consume a certain amount of energy on an ongoing basis. The upside to them is that they don’t depend on the wind to operate – instead, they can ventilate the roof space of your home whenever required. The roof-mount attic vent is typically installed along the slope of a rooftop. They are available in a variety of colours to match any roof. The design of these vents features a raised dome with a sizable flashing. 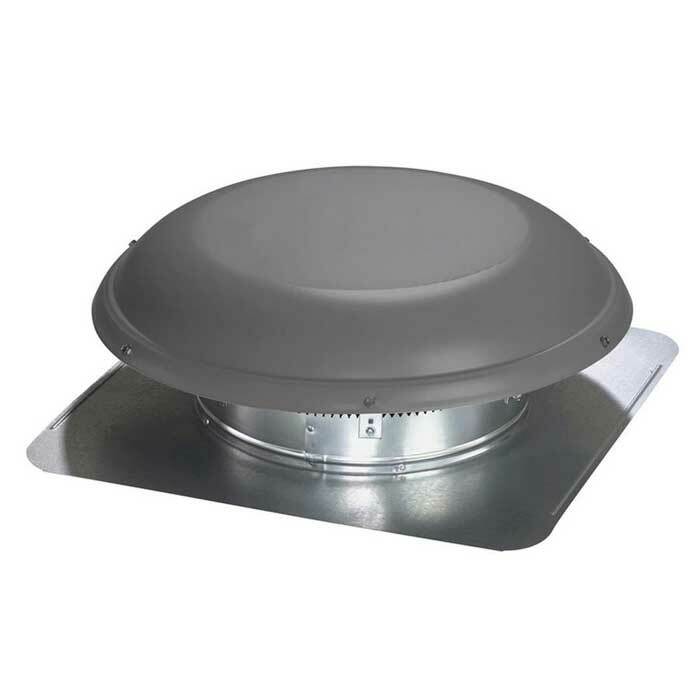 The larger flashing makes it easier to install this vent on virtually any rooftop. 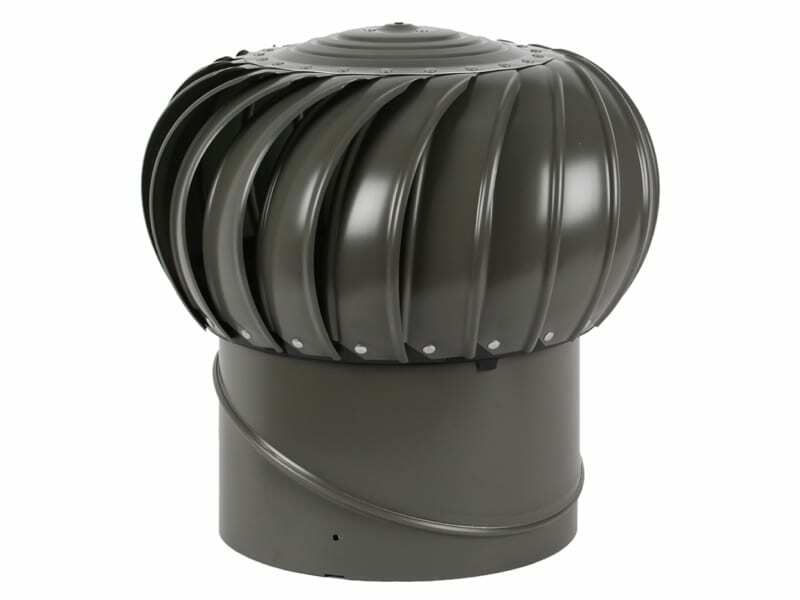 The dome of Airvent’s roof-mount vent comes constructed from 22-gauge galvanized steel. The steel is pre-painted to the desired colour and offers greater durability compared to aluminium. Inside the vent, Airvent has used a plastic screen which offers anti-corrosion and anti-rust operation. The roof-mount vent features a built-in thermostat and humidistat. Some models feature only the thermostat but you have the option of choosing one that features both. The two sensors automatically detect the levels of heat and moisture in the roof space. If either rises above normal, the vent starts ventilating the home. A notable advantage of this is that the vent operates only when required. This prevents the vent from unnecessarily consuming power and keeps its energy costs to a minimum. 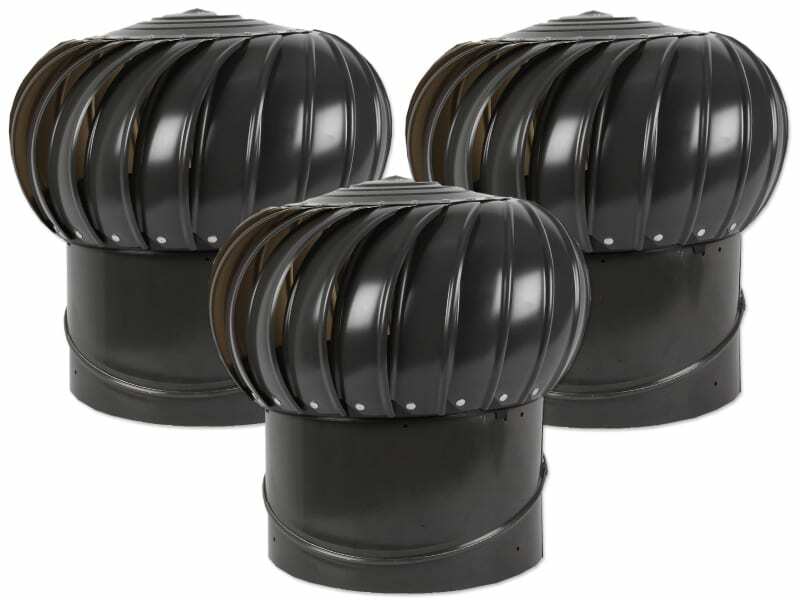 Airvent offers these vents in the following colours: gray, weatherwood, brown and black. You can also choose from various intake options to get a vent that best suits your home’s ventilation needs. 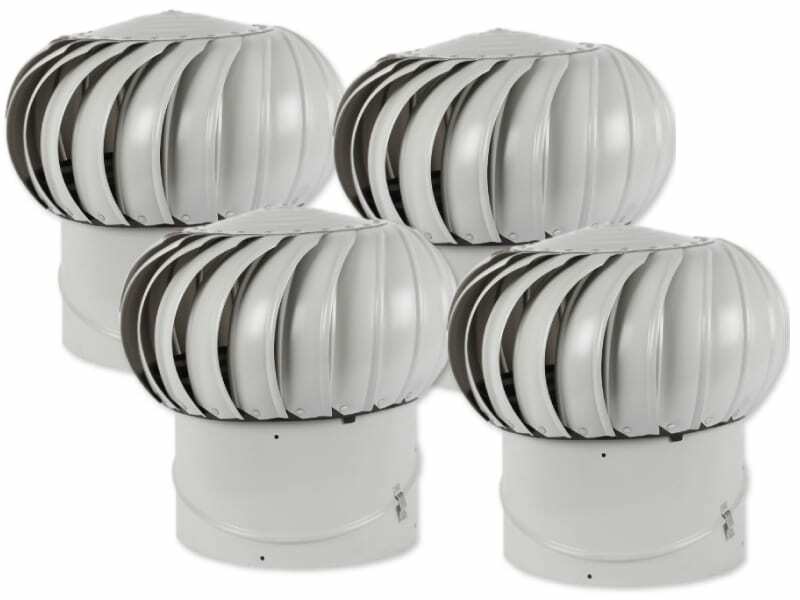 In contrast to wind-driven whirlybirds, these powered vents do have an ongoing energy cost. However, they also offer the comfort of added reliability by operating anytime required.